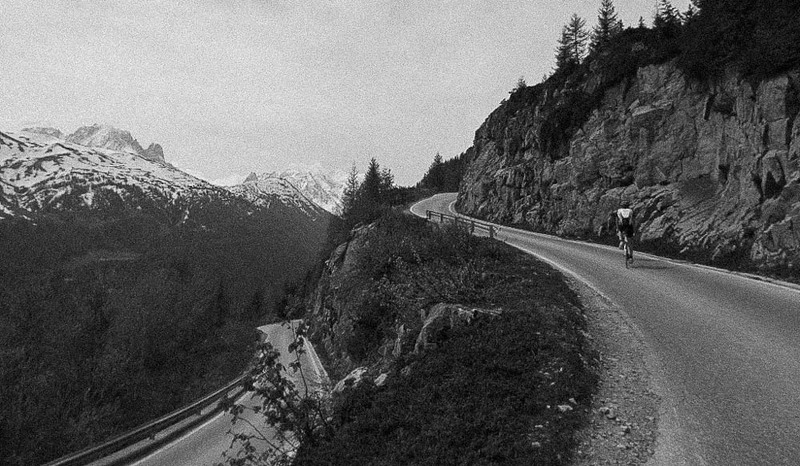 Yesterday Michelle and myself went for a road ride to the Emosson Dam from Chamonix. The last time I did this ride was in 1995. We were in a hurry to get back and watch the Rugby World Cup quarter finals between Scotland and South Africa in Wild Wallabies. That day we got crushed, both on the road in 38C and on the field. Yesterday was much more pleasant with temps in the low 20s, dry clean roads and stunning views over the massif. The feel is coming back for cornering a road bike at 40 mph+ and I’m enjoying both the climbs and downhills. 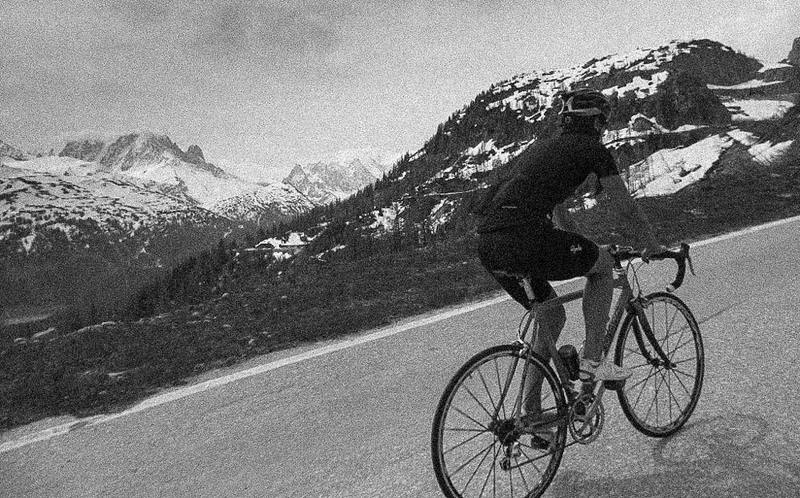 If I don’t get skiing soon I might try the tour of Mont Blanc on the road which is a burly 330 km and 8000 m of ascent. I’ve got about ten days left in Cham before getting stuck into work an have only ridden a handfull of times this year so it may be a bit optimistic! Although I can no longer count on my fitness from a cycle racing career that ended when I switched to mountain sports 15 years ago, there’s a few tricks that you don’t forget that sometimes help you get round (no not EPO!). 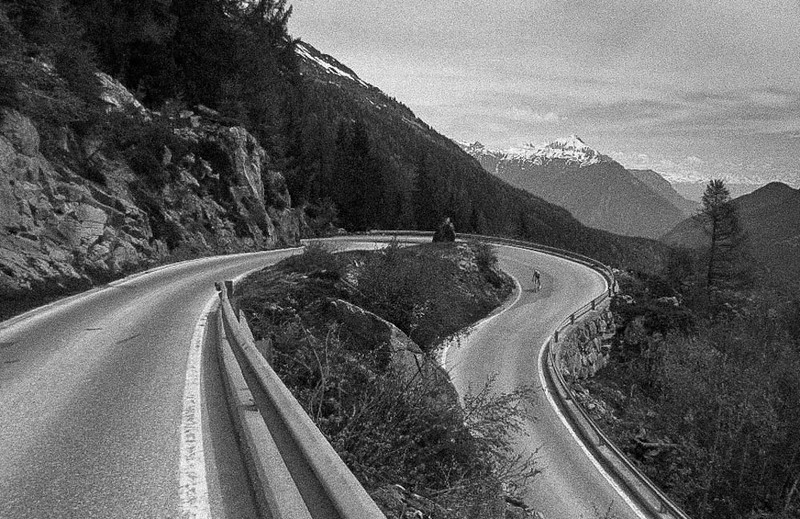 This entry was posted in Cycling and tagged Chamonix road biking by Ross Hewitt - Skiing, Climbing, Photography. Bookmark the permalink.